Quad-core and Lastest Android 7.0 OS gives you the fantastic experience when you play the tablet,With 4G+64GB and quad core, ensure smooth running and ultimate multimedia experience. Tablet pc is perfect for multitude of uses. From an office workhorse to a games machine and a movie player! with 10 inch screen, you can view the content on a larger screen,giving you fabulous experience of entertaiment. Features a 1280*800IPS display with 178 degree wide view for a bright display with vivid colors. Enjoy thousands of the most popular free and bestselling games, social media, premium TV and movie providers, and so much more. Enjoy your favourite book , news article, app, or any other activity without straining your eyes. TABLET BUILT IN DUAL SIM CARD SLOTS – The highlight of the 10 inch unlocked tablet is the ability to have a call function,can make phone call and surf the internet.Not only can use your wireless wifi to surf the internet, you can also use sim network.compatible 2 pieces sim cards standby at the same time.Sim Card is fitted for standard size,Frequency supports 2G: GSM 850/900/1800/1900 MHz, 3G: WCDMA 2100/850/1900 MHz. 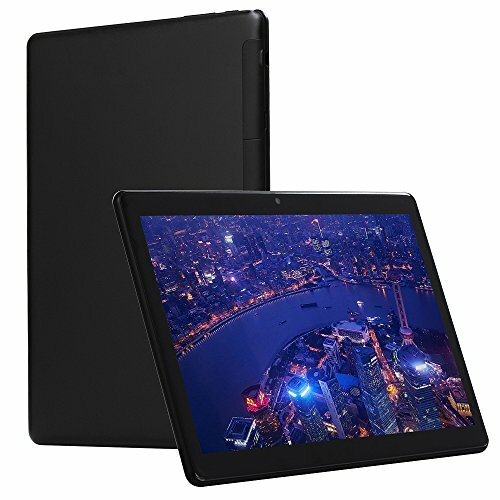 10 INCH IPS SCREEN DISPLAY ANDROID SYSTEM – The tablet with large size 10″ High Sensitive 5 Point Capacitive Touch Screen, android operating system, octa core cpu processor, 4GB RAM and 64 ROM storage. The 10 inch android tablet built in , wifi, gps, dual cameras and micro sd card slot, high performance and ensures everything loads fast. 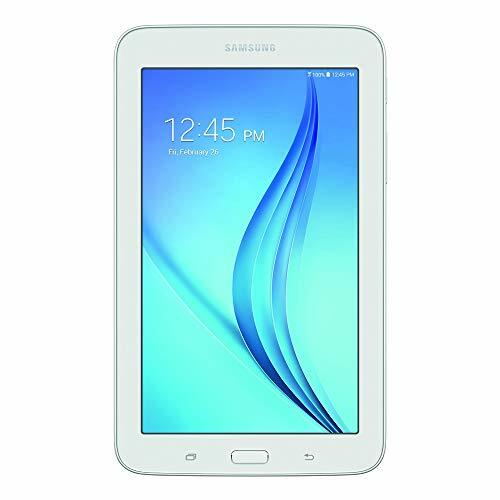 LONG BATTERY LIFE & MULTILINGUAL – The android tablet 10 inch built in 8000mAh rechargeable lithium battery, enjoy longer running time and standby time.About 3-4 hours for watching video,reading and writing.This 10.1 tablet is clean without any plug-ins and more than 40 languages can choose. It is a good companion for your leisure and entertainment. 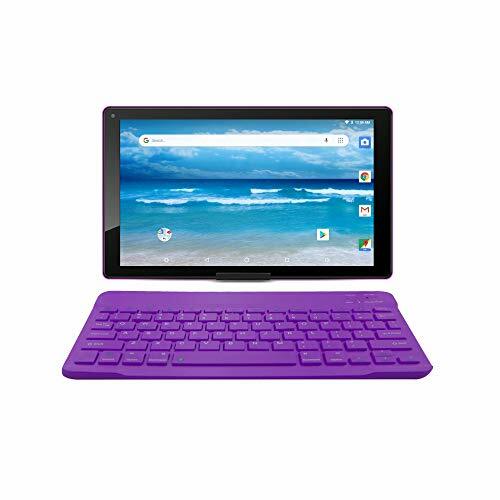 EXPANDED STORAGE AND CONNECTION – This 10 inch android tablet with micro SD card slot allows adding up to 32GB of extra space to store songs, videos, photos and other files. 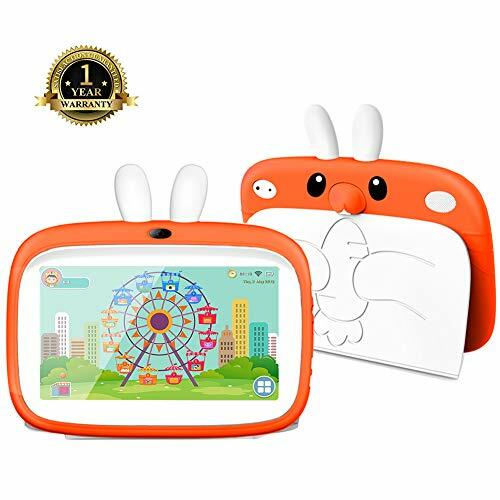 Tablet builts in micro usb slot, can use OTG cable connect to other devices, such as keyboard, mouse, speaker etc.The tablets for kids, lovers,parents and elder is good gift and easy to use. More than 1 million APPs to be downloaded. 1 YEAR WARRANTY, LIFETIME TECHNICAL SERVICE – We do 7*24 hours service online. Please feel free to contact us if you have any questions during use. The tablet computer sim card slot only support the GSM and WCDMA network, if use other phone network sim card, the 10 inch tablet is unable to identify, so there will be a stop work status, please choose the right network operators on the telephone network, customer can read or contact us before buying! Welcome to Buy.